We've been swamped with shows this whole month of December that we've barely had the time to update our blogs and inform you earthlings on the current events and activities DANGERDISKO has been up to. As you would have may or may not know, we are currently been called by Heritage Mansion Kuala Lumpur to spearhead it's SEVEN2ONE chillout sessions which is from Mondays to Thursdays from 7pm - 11pm (hence the name SEVEN2ONE, d'oh!). The term resident DJs also covers three other pristine nights such Wednesday's GORGEOUS (with DJ Domingo from Peru), Thursday's ENTRA MI CASA (with Eddie Electric and Mr. Q) and Friday's PLAYHOUSE (with Garry Tee). Phew! 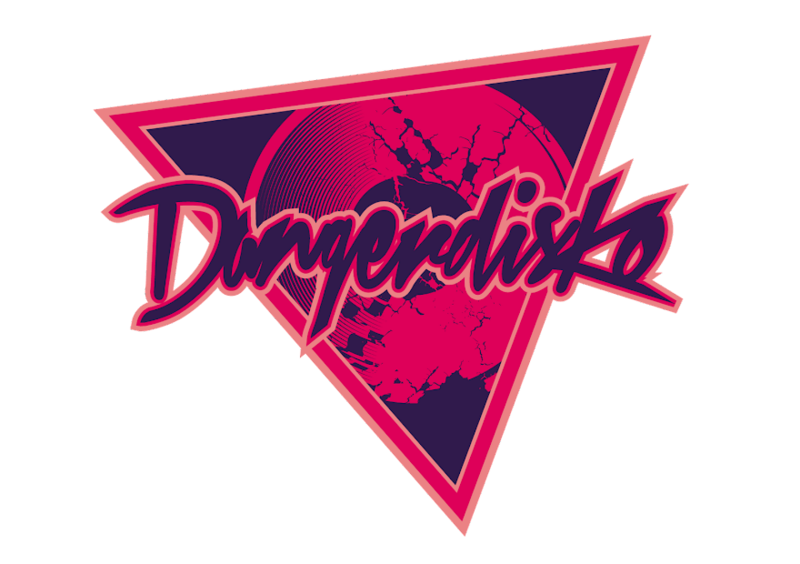 And it's as if that is not a handful, the birth of DANGERDISKO's debut monthly series "ELECTRIC PLAYGROUND" will begin on January 15th 2009. It will be total chaos. Robots and thongs will be flying everywhere with dirty disco and electro pumping through the speakers. Definitely an event NOT for the faint hearted. And for those whom are not to keen on going to the Heritage Mansion, we will still be spinning Frangipani's Mashup Nights on Wednesdays as usual. As hard hitting Heritage Mansion is, Frangipani will still remain close to our hearts. It's something in the water there that makes us bursting with robot love. Speaking of Frangipani, we are headlining the NEW YEAR'S EVE 2009 COUNTDOWN with DANGERDISKO (Msia) and DJ SITO (Spain). We will be playing alongside DJ SITO, a remarkable and established DJ from Spain. Quite a night to look forward to. If you haven't gotten any plans for New Years, head on down to Frangipani this 31st December! Well, that's about all the updates that we have for now. Looking forward to partying with you animals next year! See you in 2009!